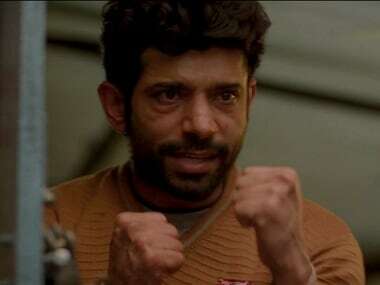 Nimrat Kaur plays a commando who must prove her mettle in The Test Case. Neeraj Pandey's biopic of Indian cricket captain MS Dhoni: The Untold Story will be releasing on Friday, but Bollywood is not new to cricket-based films. In her letter, the actress accused media for "creating a mess in her life" and denied her initial statement that was circulated by the media, saying whoever came up with it must have been "smoking funny cigarettes." 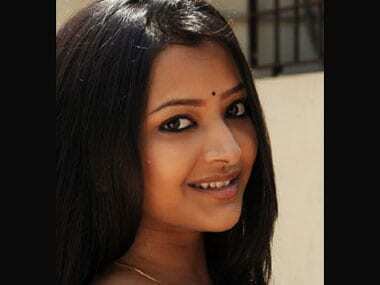 A sessions court in Nampllay has ordered that the Makdee actress Shweta Basu Prasad be released from the rescue home. According to reports, the actress has been granted the permission to stay with her family in Mumbai. Finding Fanny, Deepika Padukone, star did not shy away when a media person asked her opinion about Shweta Basu Prasad's situation and has come out in her support. Actress Shweta Basu Prasad, who was recently caught in a prostitution racket, may land a role in a film directed by Hansal Mehta, who has urged the authorities to "expose" the "clients" of the National Award winning performer. The news of National Award winning child actress Shweta Basu Prasad's arrest for her involvement in a prostitution racket came as a shock to many.